Few football clubs have experienced a more dramatic modern history than Bradford City. After emerging from the trauma of the 1985 Valley Parade fire, the Bantams have taken their loyal supporters on a rollercoaster ride up and down the divisions; tasting the bright lights of the Premier League and then treading down the dark path towards financial ruin. Now they’re fighting back again. Climbing back up from the canvas, and dishing out a bloody nose or two to the game’s elite. 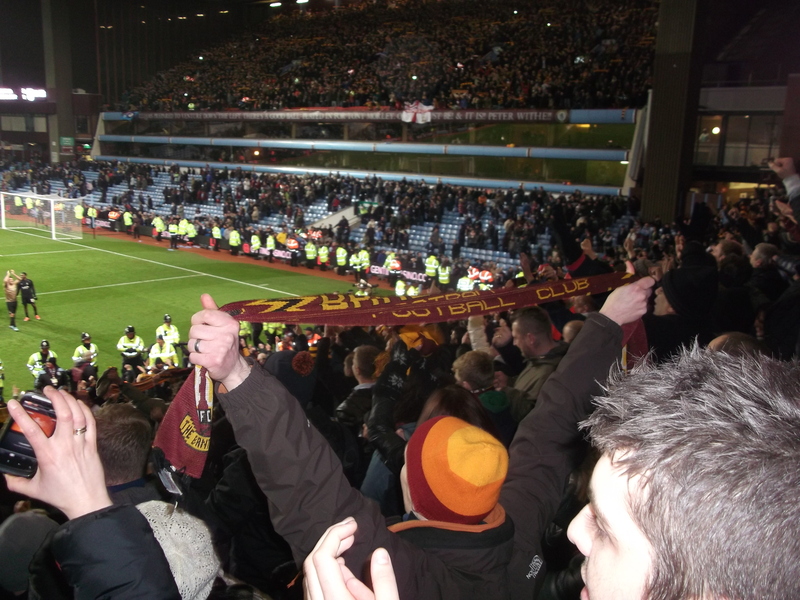 Writer Jason McKeown has chosen 12 of the biggest Bradford City matches, from the past 30 years, to tell the story of the glorious and turbulent modern history of the club. Interviewing many of the key figures along the way, including Stuart McCall and Phil Parkinson, this is the definitive account of how Bradford City has continued to reinvent itself to its public. In addition to Stuart McCall and Phil Parkinson, REINVENTING BRADFORD CITY also includes interviews with the likes of James Hanson, Andrew Davies, Terry Dolan, Mark Ellis, Jamie Lawrence, Michael Flynn, Lee Duxbury, Julian Rhodes, David Baldwin, James Mason and Simon Parker. The book of Genesis which tells the story of the origins of professional football in Bradford, the nineteenth century rivalry of Bradford FC & Manningham FC and the early development of Park Avenue and Valley Parade. It explains how Manningham FC emerged as the challenger to Bradford FC and explains the circumstances that led to both clubs becoming founder members of the Northern Union in 1895 and their conversion to soccer in 1903 and 1907. ROOM AT THE TOP also provides a unique social history of Bradford, of how a sporting culture helped define a unique identity for the town. Discover what influenced Bradford sport, from the military heritage of Bradford through to the impact of railways (including aborted schemes for a cross-town link) and the urban development of the nineteenth century. Publication of ROOM AT THE TOP has been delayed but is now planned for release in June, 2016. This will coincide with the 150th anniversary of the formal establishment of Bradford FC and the first season in which it contested fixtures with other clubs. It is also the 180th anniversary of the formation of Bradford Cricket Club, originally as a political instrument to help win elections! There will be a number of surprises for followers of Bradford sport with detail that challenges existing accounts of how Bradford City and Bradford (PA) were formed. 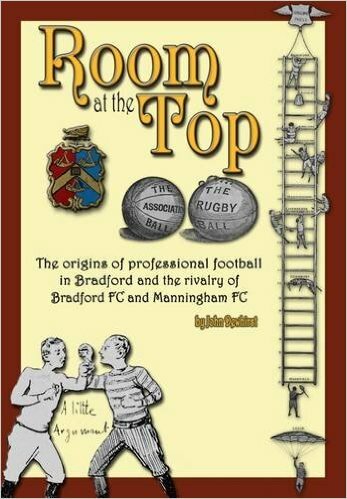 ROOM AT THE TOP will be just under 500 pages in size, by far the largest book to have ever been published about Bradford sport. 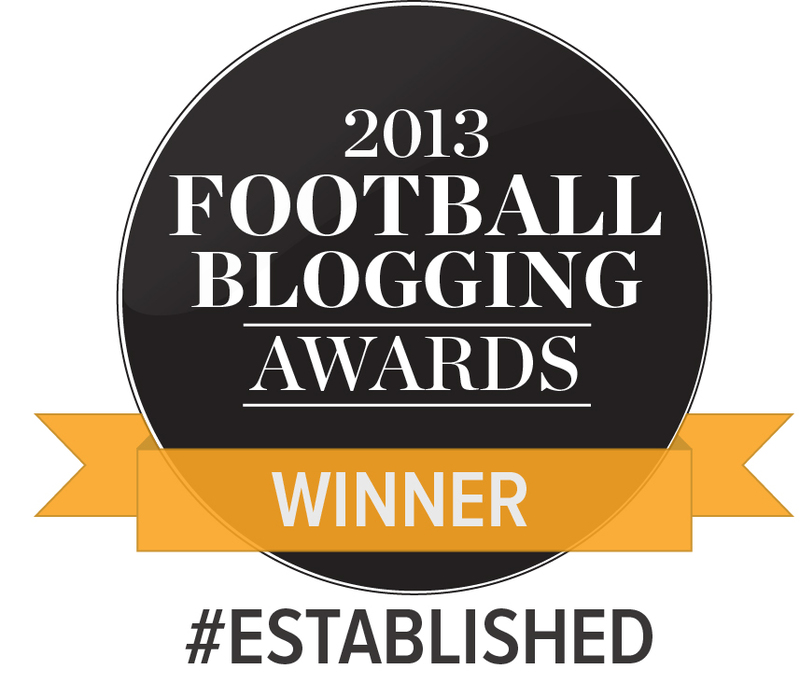 The format will be similar to A HISTORY OF BCAFC IN OBJECTS albeit with fewer illustrations. If you would like the opportunity to secure a subscriber edition of either or both books, published by BANTAMSPAST, please click here to download your order form (it will need posting). Alternatively you could print it out, and leave it lying around for loved ones to notice – they might get the hint! Both books will go on sale through retail outlets in softback only. The format of each book will be similar to that of the first book in the series, A HISTORY OF BCAFC IN OBJECTS by John Dewhirst (published October, 2014).